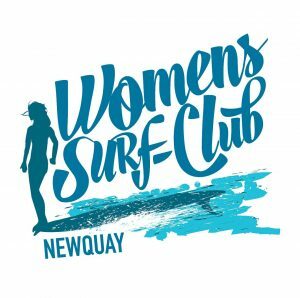 Started in 2011, to give all local women (15yrs+) the opportunity to learn, practice & progress in the sport of surfing all in a fun, safe, friendly and professional learning environment. All our surf coaches are fully qualified & hold a valid Beach Lifeguard certificate. Our surf club is open to all abilities from complete beginners to advanced, helping club members to set & achieve their personal surfing goals. Running a regular Wednesday evening with extra dates on Mondays, Tuesday s and Fridays until September 2018.